At East Hill Medical Group, we support you on your road to recovery. We understand that trauma does not end with the accident itself. 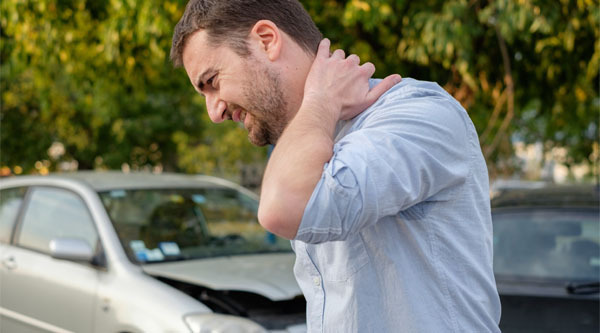 To prevent physical trauma from afflicting the body long-term, we provide extensive care for muscle and spinal injuries related to car accidents. No surgery is required in our recovery program. We have designed recovery to meet the needs of the individual, facilitating an efficient diagnosis followed by treatment. We strive to give patients streamlined, cost efficient care. Patients will benefit from fewer return trips to the ER while recovering with our non-surgical methods for healing. Medication may be prescribed in addition to treatment in order to reduce pain and increase range of movement. 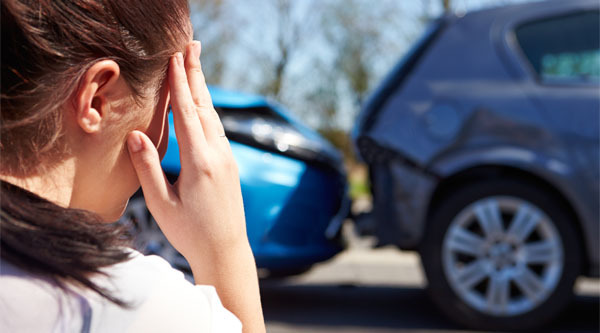 Following an auto accident, we offer chiropractic care, physical therapy, spinal injections, and more non-surgical treatments that will prevent trauma and injury from manifesting in your body. Our comprehensive approach helps to improve both a patient's recovery time and overall experience throughout the recovery process. When your body is cared for, your psychological wellness receives the benefits. We want you to focus on healing, we will worry about the rest.